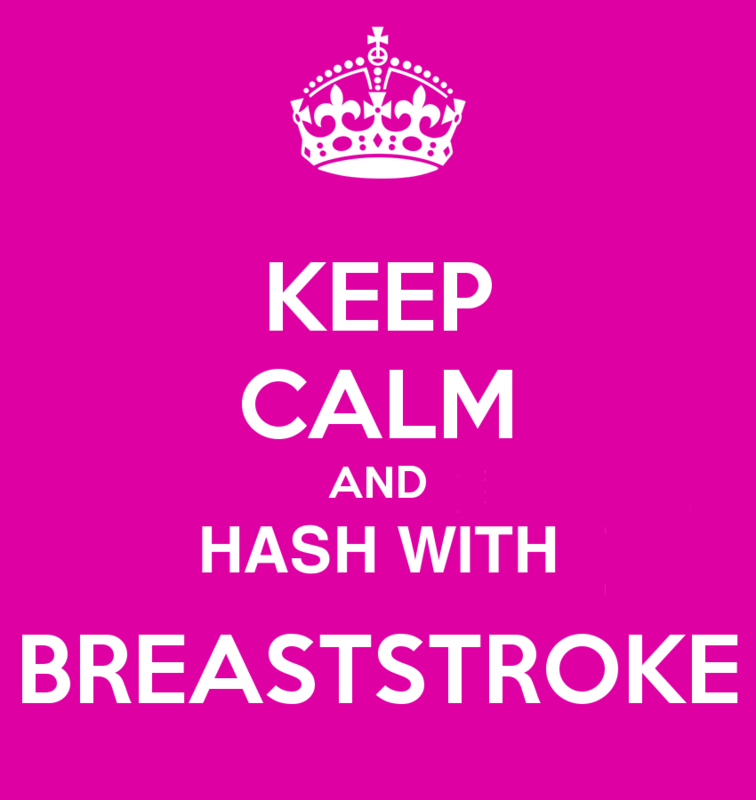 "It's going to be a breasttakingly beautiful day for having the BREAST BIRTHDAY EVER! So bring your breast friends and bosom buddies, leave your breast plates at home, but bring gifts for the birthday girls and maybe a guy, since I hear it is also YMCGay's birthday. Oh and the twins, too! Trail will be about 5 miles or so. No really. Oh and there will be cake." -- The start is in the parking lot of a little soccer field. Coming from Old Canton Rd, it is just after Sewell Creek on the left.